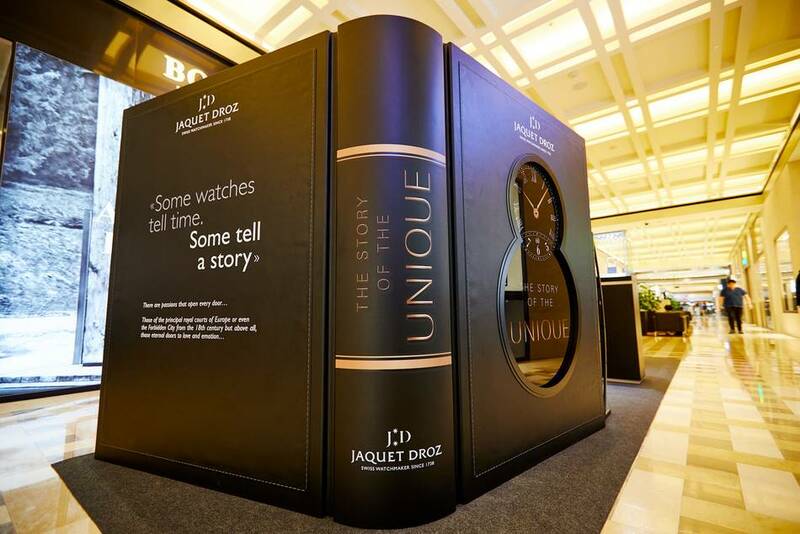 Ever since the Swatch Group acquired Montres Jaquet Droz in 2000 it has worked hard to revive a sleeping beauty and bring back the old magic and 'wow' factor that had been instilled in the creations by founder, Pierre Jaquet-Droz (1721‑1790). 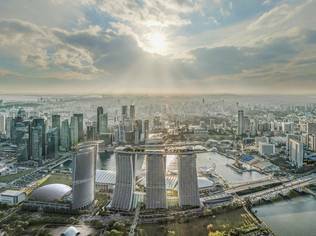 That "witchcraft," as it is sometimes referred to, will be highlighted at the brand's Marina Bay Sands boutique from 28 September to 14 October in a touring exhibition that celebrates the company's 280th anniversary. 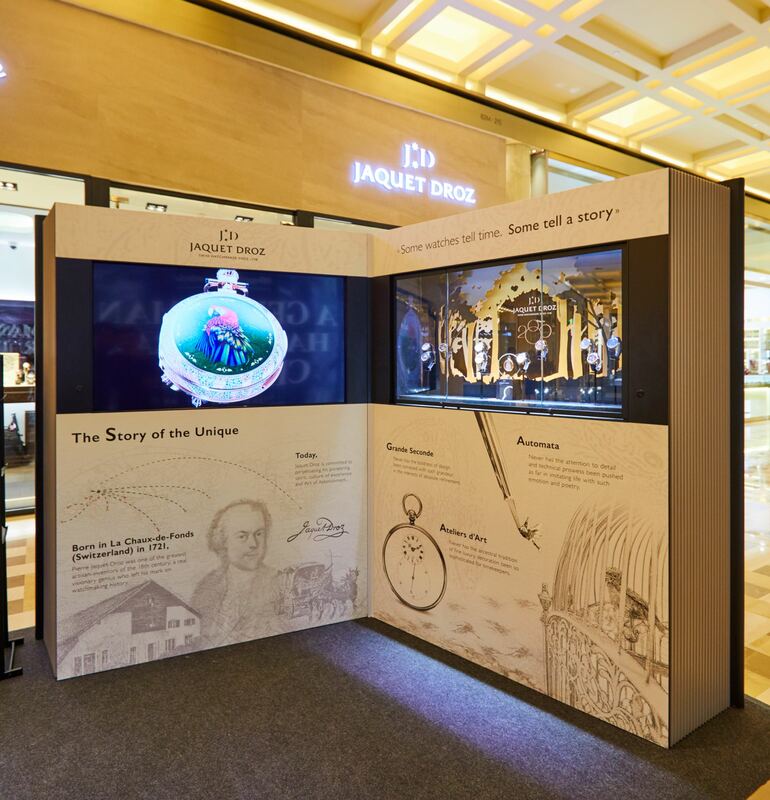 While "The Story of the Unique" exhibition, as adapted for Singapore, only presents contemporary watches, these include pieces of which the founding master watchmaker and mechanical engineer would have been proud. 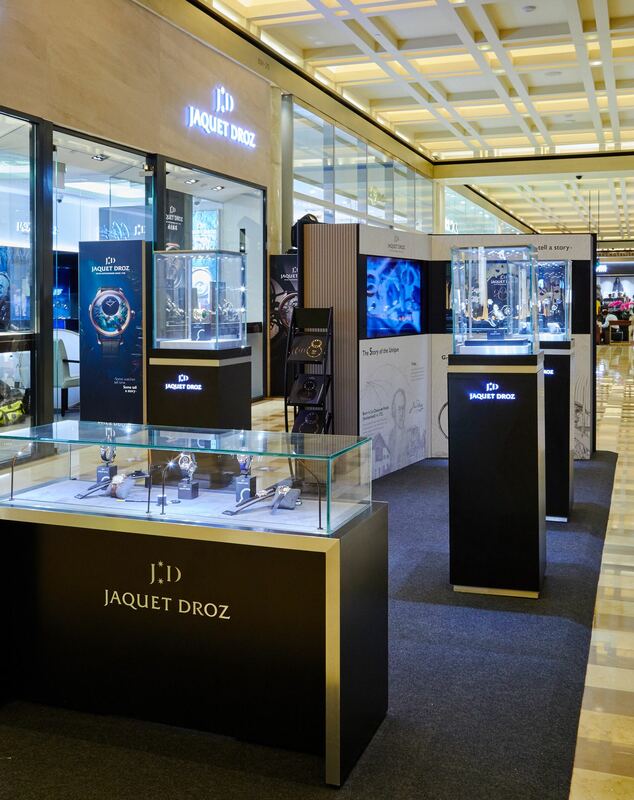 "This is an opportunity to present the genius of Jaquet-Droz, and to show that even today, we have been able to preserve the same values for the future," says CEO Christian Lattmann, adding "for all our creations, we respect the historical codes of our brand. 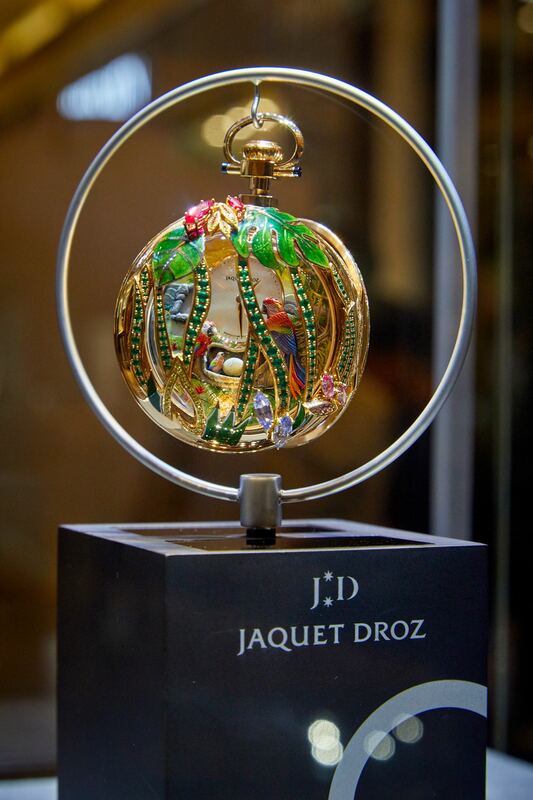 Inspiration from nature, craftsmanship and watchmaking know-how, the animation that causes a great emotion, a luxury finish, a great authenticity ... all these elements were already part of the creations of Pierre Jaquet-Droz, and continue today in the Parrot Repeater pocket watch. 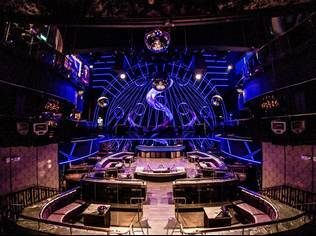 We could imagine that he would be proud of this new masterpiece." 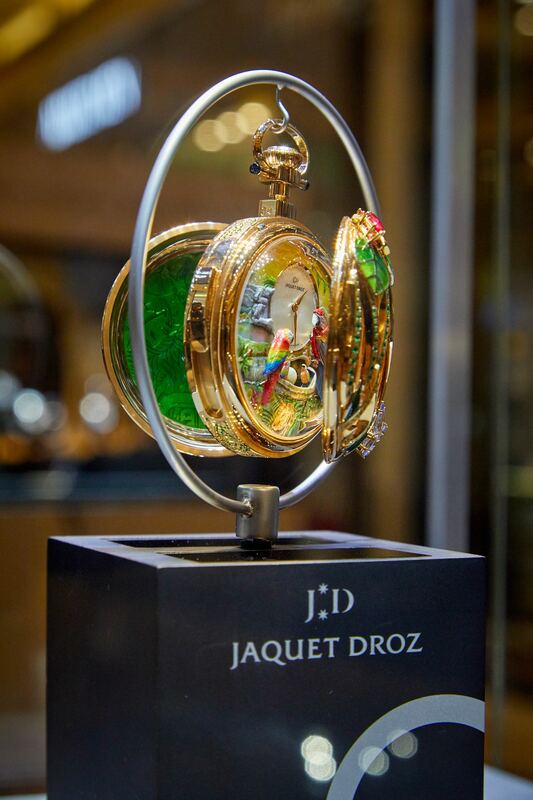 In the second half of the 18th century, the workshops of Jaquet-Droz were renowned for their ability to produce luxuriously decorated pocket watches, snuff boxes and objets de vertu (decorative pieces noted for their fineness of material and craft) and these pieces often incorporated technical features that had been used in the creation of three ingenious automatons — even today, 246 years after he was first created, the complexity of The Writer, possibly the most famous of the three, continues to astonish as the small android can be 'programmed' to write up to 40 characters in an elegant, fluid penmanship using a quill pen. 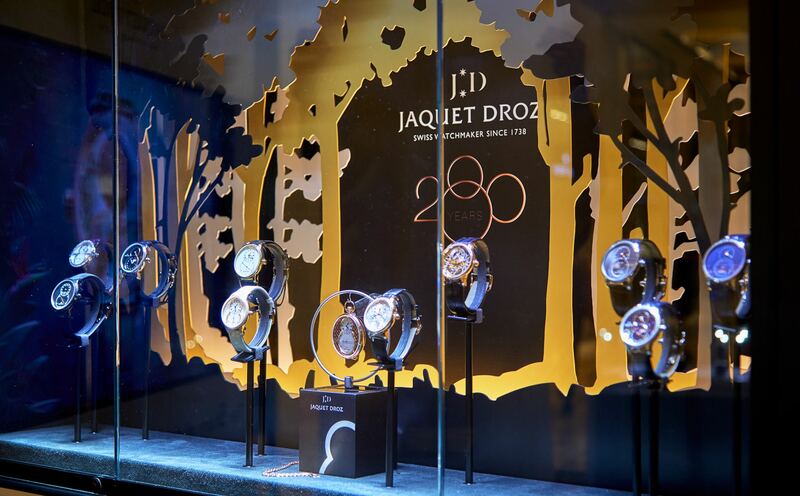 Montres Jaquet Droz continues the tradition of surprising and enchanting with pieces that combine the avant-garde spirit of its founder demonstrating exquisite craftsmanship. 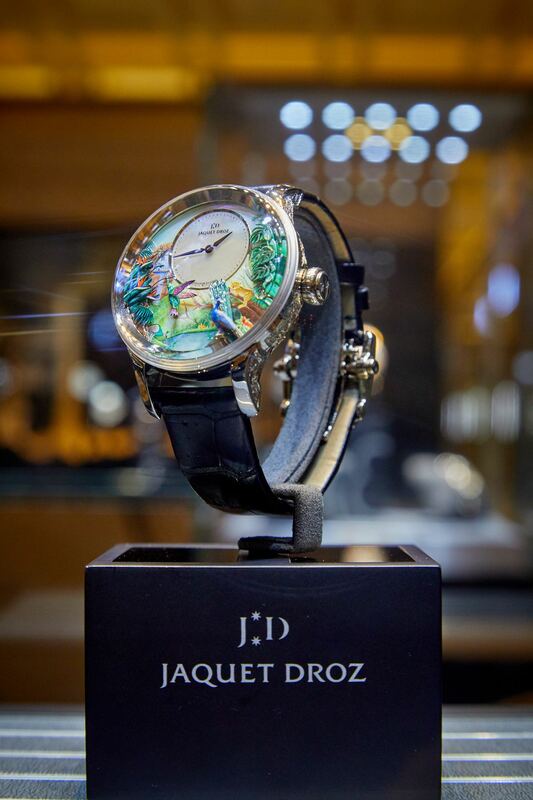 In 2015, it unveiled the Charming Bird, the first singing bird automaton to be incorporated in a wristwatch, which won the Grand Prix d’Horlogerie de Genève in the "Mechanical Exception" category. 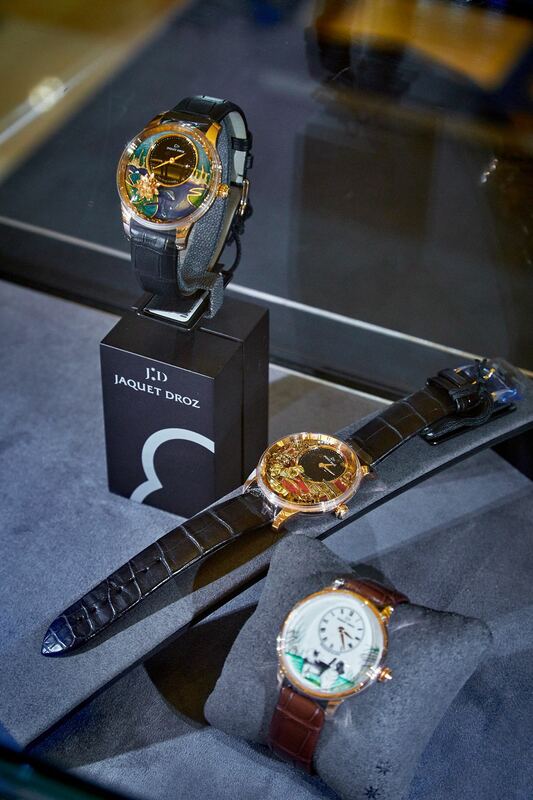 This year, the brand released its most complex contemporary piece, the Parrot Repeater Pocket Watch, which continues to pays tribute to all the company’s hallmarks in an elaborately decorated pocket watch, bringing together automata, repeating and chiming (cathedral gongs), musical birds (a favourite of Jaquet-Droz). Seeking to demonstrate mastery of different metiers d'art in one piece, the design combines gem setting with grand-feu enamelling, paillonage, engraving and miniature painting. The dial, partially hidden behind a cover decorated with stone-set liana, features two brightly coloured macaws watching over two chicks and an egg that will hatch. 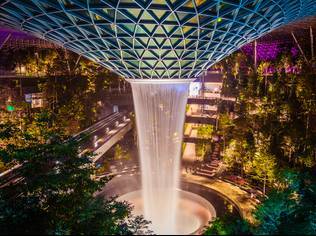 The five-automaton scene is further enhanced by a tiger drinking at the foot of an animated waterfall, while another tiger can be spotted at 6 o'clock. The back has another parrot rendered in Grand Feu enamelling with paillonnage (an intricate technique used to apply tiny, gold-leaf cut motifs individually). 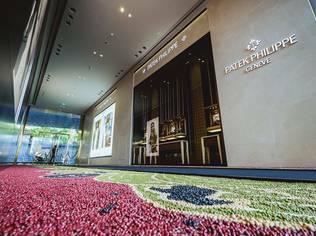 Visitors to the Singapore exhibition will be able to admire the watch from all angles, as it is suspended from a gold chain inside its specially designed hand-painted box. 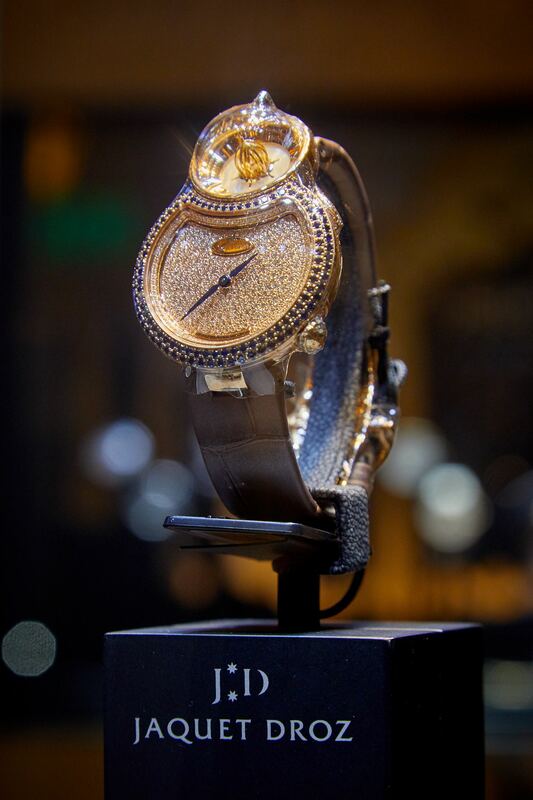 Also on view will be different pieces from the brand's Grande Seconde collection, which was first released in 2002. 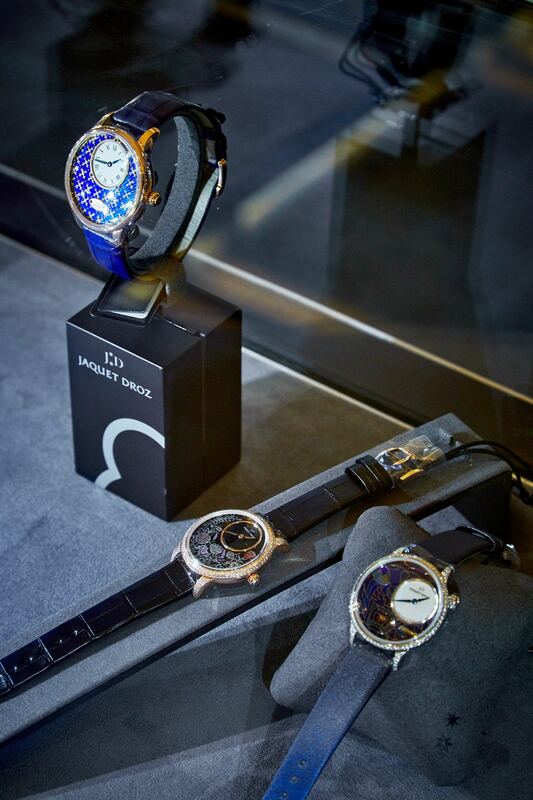 Their very distinctive dial design was inspired by a pocket watch created by Pierre Jaquet-Droz in 1784 and features two overlapping counters (one for the hours and minutes and the other for the seconds) thus creating a figure 8, the symbol of infinity and eternity and a lucky number that makes it particularly appealing for the Chinese market. The latest Grande Seconde "Tribute" collection released the watch for the first time in a yellow gold model in a limited edition of 88 pieces, each distinguished by an individual serial number enamelled in red on the ivory Grand Feu enamel dial. 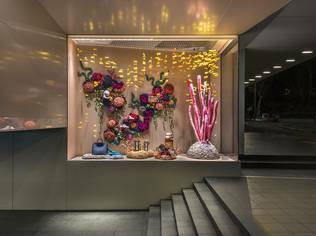 Jaquet Droz "The Story of the Unique" Exhibition will be held from 28 September to 14 October 2018.